20 - Stainless Steel Rings - Random selection (according to availability) from Top Seller's list. Two size 5, three size 6, three size 7, four size 8, three size 9, two size 10, two size 11, one size 12. 3 - Stainless Steel Necklaces - Random selection (according to availability) from Top Seller's list. 2 - Stainless Steel Bracelets - Random selection (according to availability) from Top Seller's list. 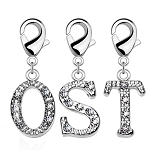 2 - Pairs of Stainless Steel Earrings - Random selection (according to availability) from Top Seller's list. 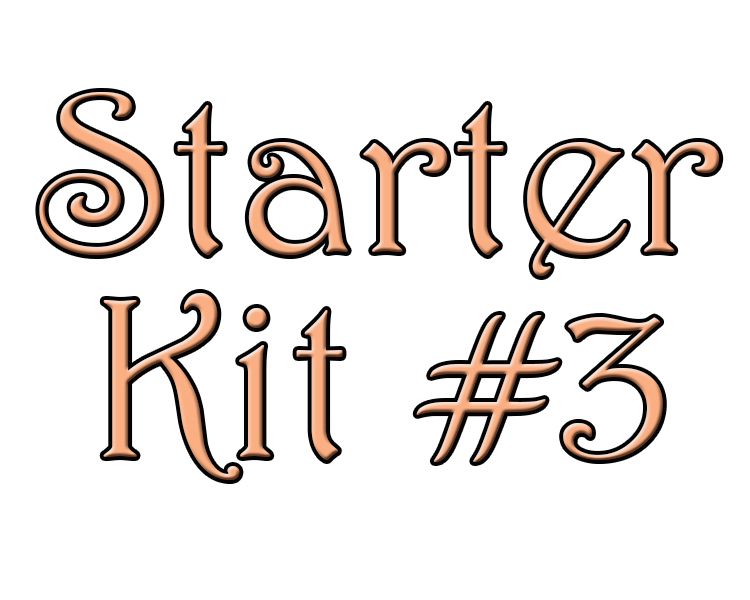 Starter kits do not count towards PRV, do not track in your back office and are not eligible for commissions. FOR A LIMITED TIME THIS KIT WILL BE MANUALLY TRACKED TOWARDS A NEW REP'S FOUNDING REP STATUS! This kit is purchasable more than once.